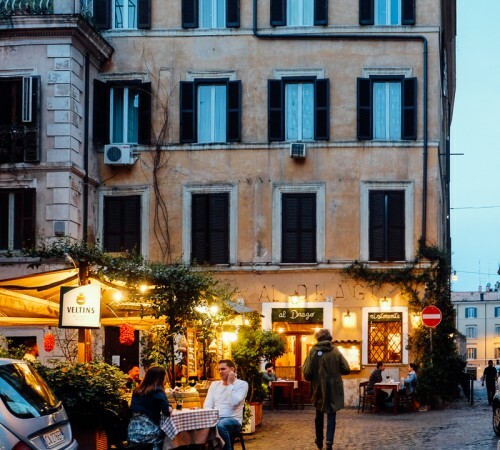 It is easy to get lost in the history of Rome. 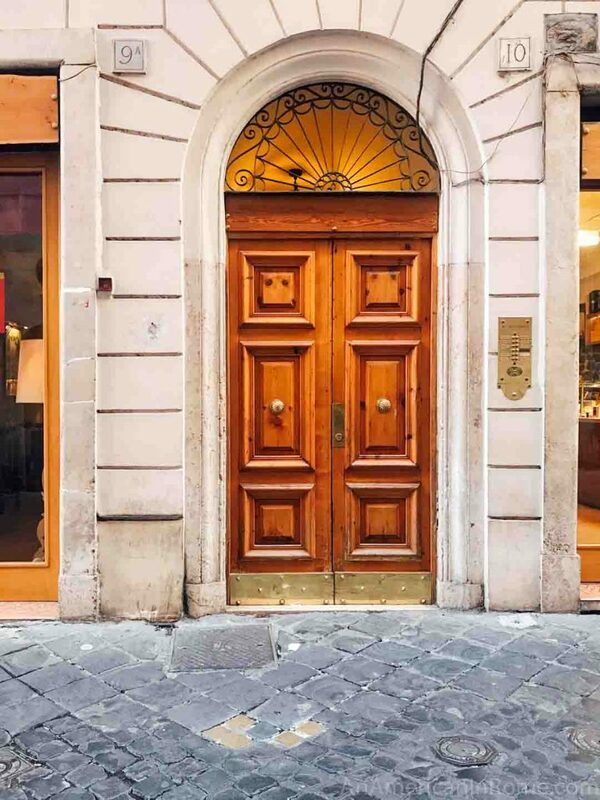 There are marble monuments engraved with nearly-erased Latin on corners and even exclusive apartments perched atop 2,000-year-old theaters. 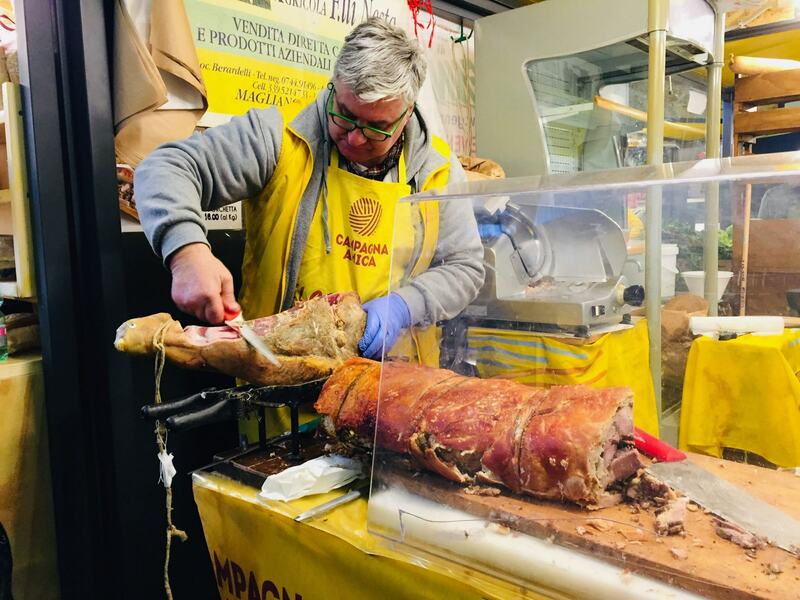 The modern city rests above these ancient remnants and goes about its business with the full chaotic, confidence of a city that feels at the center of the world. But not all of Rome’s history is quite so distant. There were also nine months of Nazi occupation that devasted lives, tore apart families and mercilessly sought to destroy Roman Jews. On the morning of October 16, 1943, more than 300 German soldiers converged on a square in front of Portico d’Ottavia. 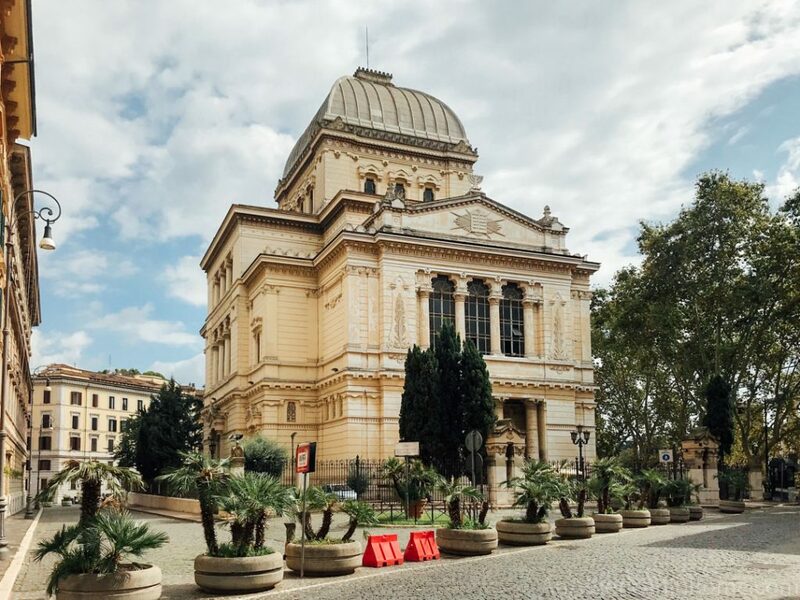 The piazza sits on the edge of the neighborhood of what most Romans still call the Jewish Ghetto. 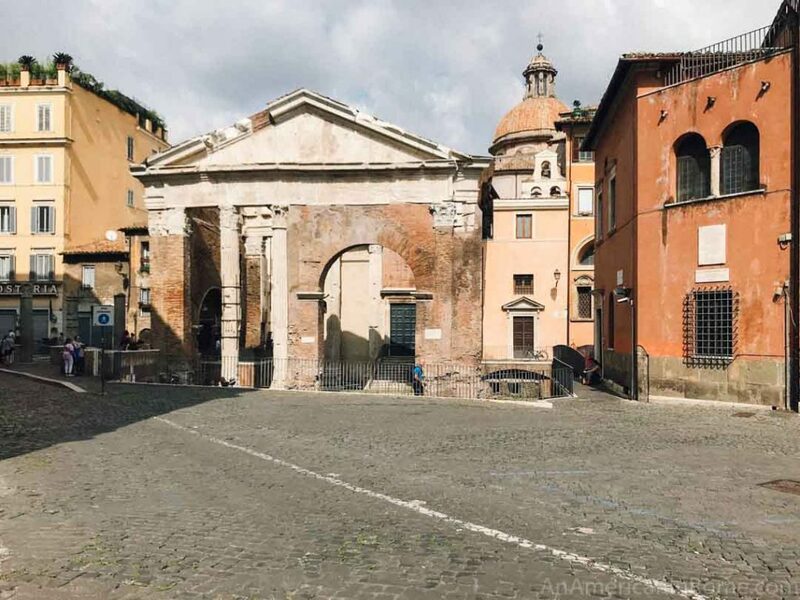 The Ghetto walls were torn down in the late 1800s but the small neighborhood wedged between the Tiber River, Teatro Marcello and Piazza Mattei and Piazza Cenci was still home to most of Rome’s Jewish population. 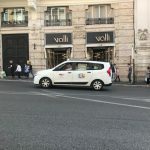 The soldiers wasted no time in rounding up the Jews living in the Quartiere Ebraico, as well as in other areas of Rome, and ushered them all into waiting trucks. More than 1,000 Romans Jews were arrested and deported to Auschwitz on that day. If you walk through the Ghetto, you can still find a small plaque on a wall about the events of the October 16th, 1943. However, the truly poignant markings are the ones you will only find if you keep your eyes on the ground. 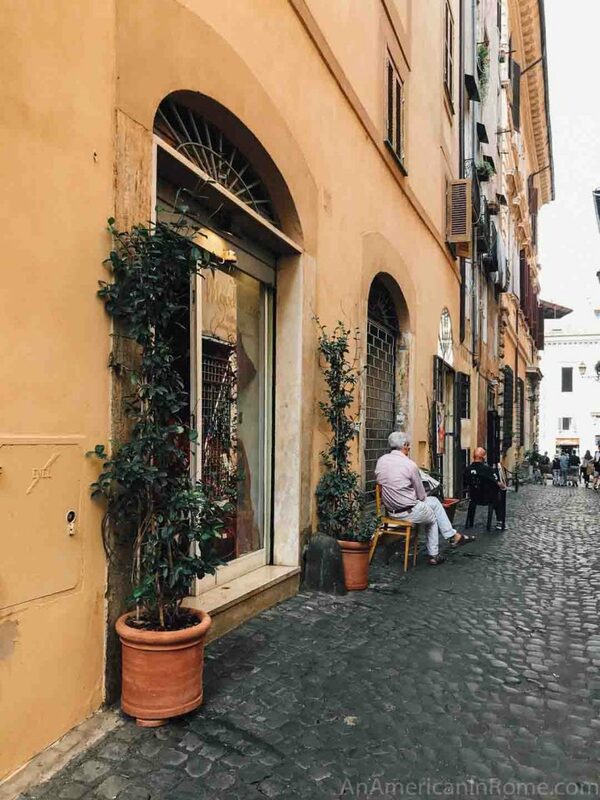 These are Rome’s stumbling stones. The bronze cobblestones are part of a much larger project by Gunter Demning, an artist from Cologne. 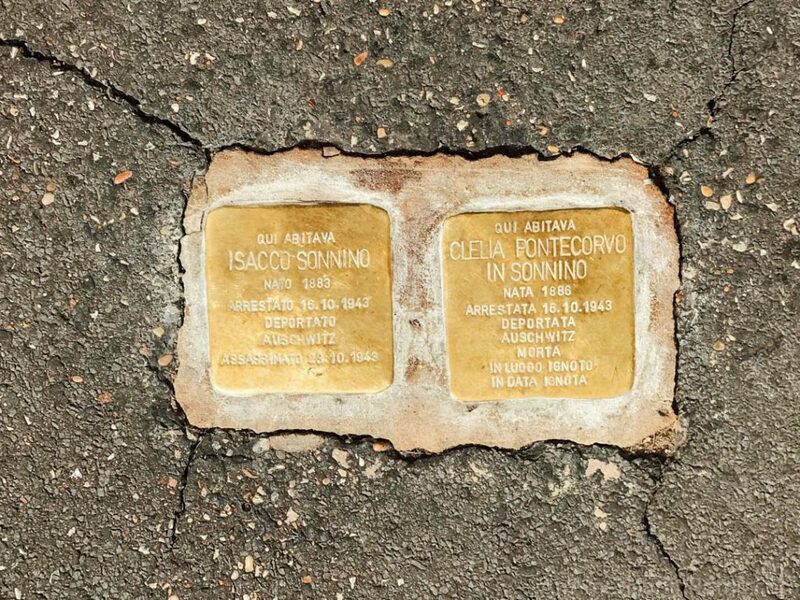 Also known as Stolpersteine (in German), there are more than 200 golden stumbling stones in Rome. Worldwide, there are over 50,000. Each stone memorializes a person and gives a name to the Roman Jews who were deported on October 16, 1943. The stones are placed in front of their former homes and record their name, date of birth, date of arrest (October 16, 1943) and date of their murder in Auschwitz. 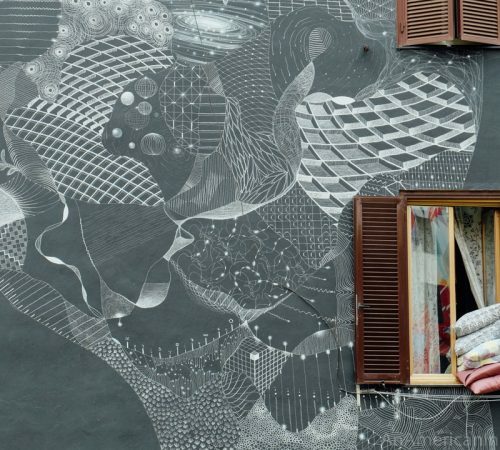 The former Jewish Ghetto in Rome is now one of the city’s most interesting and lovely areas but today is a somber day. There is usually a sunset candle vigil to remember the day 75 years ago. However, you can pay your respects every time you walk through the neighborhood by pausing to read the stones and remember the lives lost at the hands of evil. An important piece of history to remember. Those stumbling stones you mention, I began to notice them all around Europe many years ago. The impact they have is quite remarkable, easily bypassed by many people, i stop, read the inscription, look at the house, observe the people racing by and imagine life in the 1940s. Great post, Natalie. Thank you. Thank you for this enlightening post. Coming across a stumbling stone is always a moment of reflection and mourning for me. Great information. I will be sure to stop and reflect upon these markers on my visit to Rome for the Christmas Holidays. Thank you for all of this great information Natalie. Thank you for sharing this. I had no idea. Thank you for doing a piece on this! I love this memorial, and how the way that he designed it, so that it’s not in one location but actually right where people were taken from their homes. 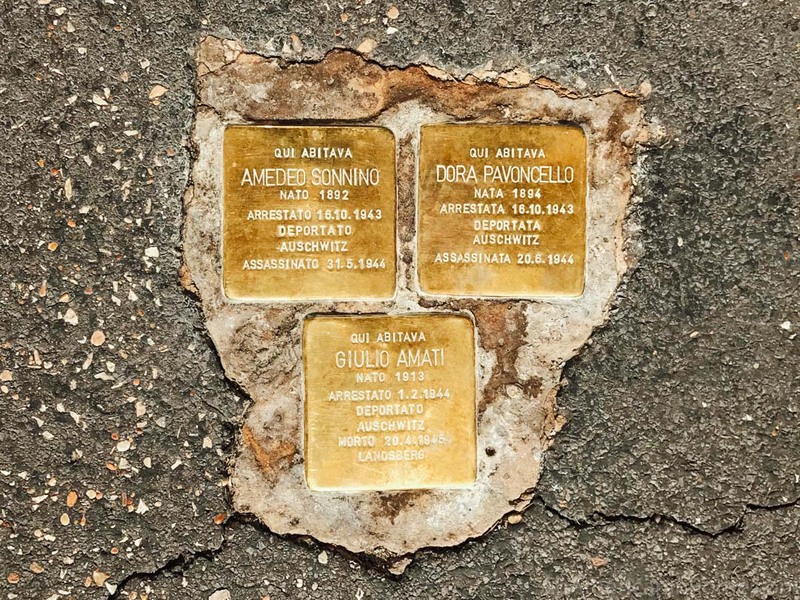 There’s something about the immediacy of it that is very affecting…my kids and I pass three of the memorials on our way to school every day, Silvia Sermoneta, Laudaudio Nepi, and Arrigo Tedeschi. The last of them appeared more recently Than the first two, so I think that his research is ongoing; I see that there are more ceremonies for the stolperstein planned. Thank you for writing this article. I was so inspired by these stumble stones that I wrote a romantic thriller about them, called Stumble Stones: A Novel. I give a presentation about the stumble stones program and everyone who sees it sends me pictures of the stumble stones they saw in Europe to add to the presentation. It is a wonderful program. When I went to Berlin, I saw all the monuments to the Holocaust but never looked down, so never saw them. Now I look for them wherever I travel.